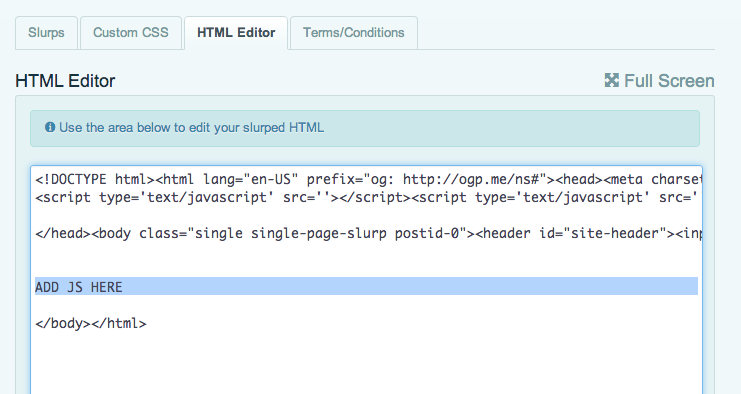 Simply add the above to your WordPress theme before the closing body tag (</body>) and reslurp it. Or you can add it in the HTML Editor in your Cloud Dashboard. Replace YOUR_PRODUCT_SKU with your product's sku to ensure only the targeted products have the date picker applied.